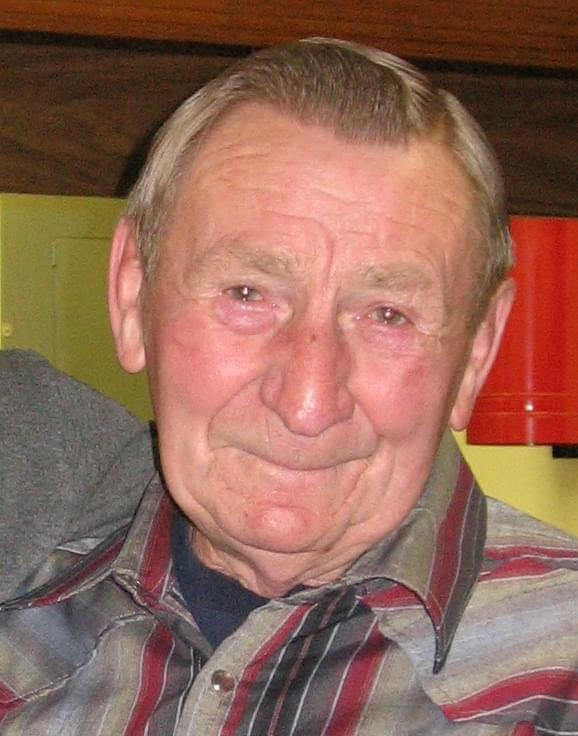 Melvin Clarence Pecka, age 83 of East Grand Forks, MN, passed away in Scottsdale, AZ on Wednesday, December 23, 2015. Melvin was born on November 13, 1932, in Lawton, ND. His parents were the late Emil and Anna (Drtina) Pecka. He attended country school in Shepard Township near Lawton, ND. He then worked for area farmers and was an active member with the U.S. Army from 1953-1955. He married Cheryl (Vicky) Hannesson on October 17, 1958. He worked as a semi driver for the majority of his life and retired in 2003. He enjoyed going to their summer lake cabin which he built on Island Lake, Lengby, MN and the last 16 winters he enjoyed his retirement home in Mesa, AZ. Melvin was a member of the American Legion post #157. Melvin enjoyed his pets, gardening, fishing, mechanic and remodeling work and sharing his life stories and jokes with family and friends. Melvin is survived by his wife Cheryl (Vicky) Pecka, four children, Calvin (Shelly)Pecka, Randy (Anita) Pecka, Troy (Patty) Pecka, all from East Grand Forks, MN and Darcy (Richard) Troy, Moncks Corner, SC. Also surviving are nine grandchildren, Jason, Bradly, Emily, Alyssa, Ryan, Nicole, and Sophie Pecka, Calvin Troy, and Michael Egeland Boushee, great granddaughters, Avery and Blake Vizenor and Khloe Boushee, brother Raymond (Gloria) Pecka, Tulsa, OK and sister Doris Pesek, Lawton, ND and many in laws, nieces and nephews. He was preceded in death by his parents, and brothers Dennis and Charlie Pecka. A Celebration of Life service is planned for the Spring of 2016 in East Grand Forks.